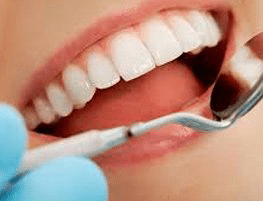 Gum Care Tips by Thomas E. Cooke, D.D.S. Most people understand the function of the teeth and why it is important to take care of them, says Thomas E. Cooke, D.D.S. 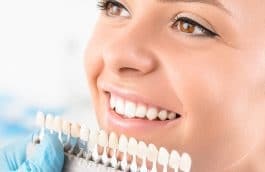 Regular dental checkups and cleanings work to keep teeth as healthy as possible, giving them the ability to last for a lifetime of bright smiles. 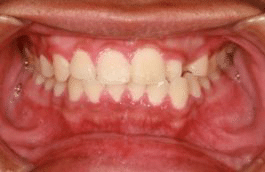 Too many people, unfortunately, do not understand the role the gums play in dental health. 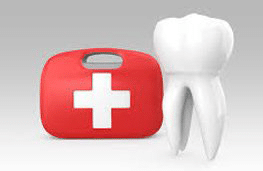 Neglect of the gums can lead to serious oral health problems, including tooth loss. Gum care is critical; by protecting your gums, you’re also protecting your teeth. In this article, we’ll discuss what the gums do and offer tips on keeping them healthy and strong. Let’s get started. 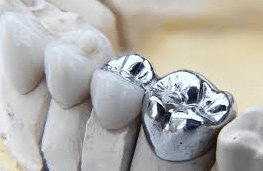 What is the Role of the Gums? The attached gums, which are a continuation of the gumline around the sides of the jawbones and interface with the inner cheek tissues. 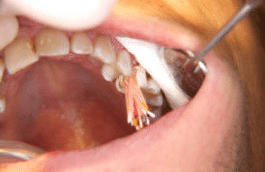 The interdental gums, which, as their name suggests, are the gum tissues between the individual teeth. If the gums become weakened through inflammation or bacterial infection, they can loosen their grip around the teeth and let germs in past their barrier-like edges. Left unchecked, this gum damage, referred to as periodontal disease, can further weaken the periodontal bones and tooth roots, leading to loose or missing teeth. Brushing with a soft-bristled brush can reduce potential inflammation of the gums, but as important as the brush is the techniques used to clean the teeth and gums. 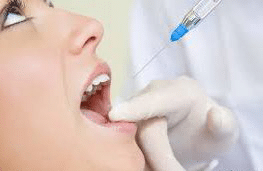 Most dental professionals recommend angling the bristles of the brush and gently scrubbing the margin where the teeth and gums meet to remove food particles and plaque. The brushing motion is in small circles, helping the bristles get under the edges of the gum tissues. Flossing is another key component of healthy gums. By flossing at least once a day, you can help reduce the buildup of harmful plaques and food bits that can lead to tooth decay or a gum infection. Eating healthy foods is a great way of keeping your gums as healthy as possible. Avoiding excess sugar and rinsing the mouth out after meals allows your gum tissues to remain firm, preventing them from loosening their seal around the teeth. 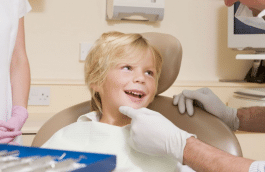 Regular dental visits with a dental care professional is the final tip. Cleanings and checkups can pinpoint problems before they get too serious. Your family dental practice can help you and your family keep healthy smiles with strong gums and teeth.